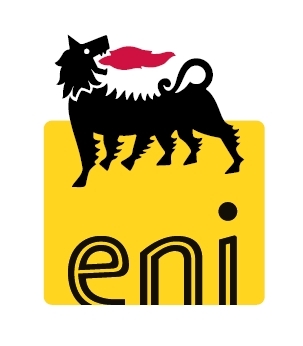 The Nigerian Agip Oil Company Limited (NAOC) in pursuance of its Community Development Programme invites suitably qualified candidates for its 2017/2018 Session Tertiary Institutions Scholarship Awards Scheme. 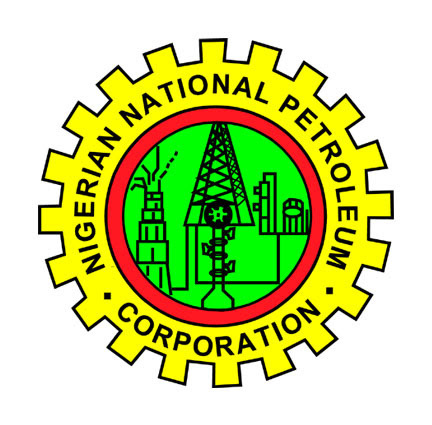 The Nigerian Agip Oil Company (NAOC) Undergraduate Scholarships (otherwise called the Tertiary Institutions Scholarship Awards Scheme) will be effective between 17th April to 30th April 2018. 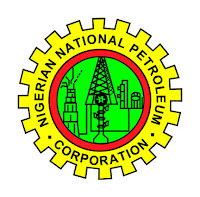 NAOC is the Operator of the NNPC/NAOC/Phillips Joint Venture. There are two categories of this award thus: 1). Host Communities Merit Award: For applicants strictly from NAOC host communities; and 2). National Merit Award: For applicants from non-host communities. Certified 100 level students at the time of application (Only students admitted in 2017/2018 academic session). b). Only indigenes of NAOC host communities in Bayelsa, Delta, Imo and Rivers states SHOULD apply for the Host Communities Merit Award. c). Only candidates studying Engineering, Geology, Geosciences and Agricultural Sciences are eligible for the National Merit Award. For the 'Host Community Merit Award' - any course or field of study. For the 'National Merit Award' - Engineering, Geology, Geosciences and Agricultural Sciences students ONLY. Ensure the documents are named according to what they represent to avoid mixing up documents during upload. Ensure you attach the appropriate documents when asked to upload. Ensure to provide valid Email and Phone Contact for effective communication. It is important to visit the official website (link to it is below) to access the online application portal, and for complete information on how to apply (as laid out on the official website). Application is open from April 17 to close of receipt of e-applications on April 30, 2018. Closing date for receipt of e-applications is strictly Midnight, April 30th, 2018.
i really need a scholarship to study abroad but i had 182 in my JAMB, any hope? i did really want a scholarship, but am not from Nigeria, am from Zambia does that mean i cant be given such a scholarship?